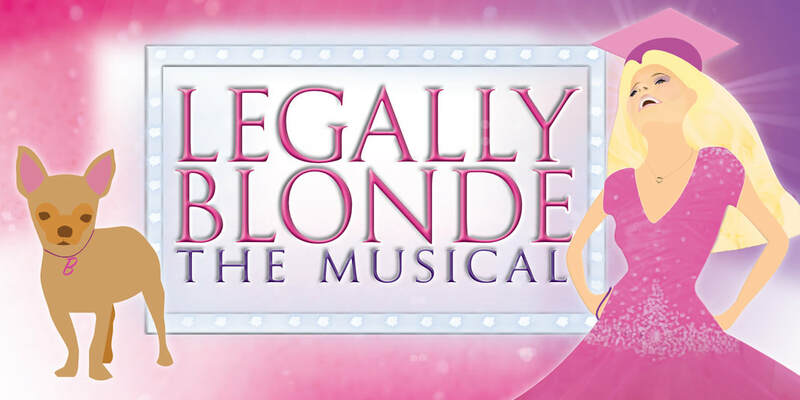 ​Thank you to everyone who contributed to the huge success of Legally Blonde, The Musical at Harrogate Theatre. A fantastically fabulous international award-winning musical based on the well-known movie with the same title, Legally Blonde! The Musical follows Elle Woods, a sorority girl, as she unexpectedly gains a place at the prestigious Harvard Law School in the pursuit of winning back her ex-boyfriend Warner Huntington III. Elle battles against repeated criticism and scepticism, staying true to herself and defies expectations.